Premium gaming peripherals maker Turtle Beach has announced a special series of exclusively licensed, limited edition Call of Duty: Modern Warfare 3 Ear Force headsets, which along with the game-themed design will be enhaced with unique sets of audio presets specifically designed by the audio teams at developers Infinity Ward and Sledgehammer Games in order to provide the ultimate immersion into the upcoming FPS game. 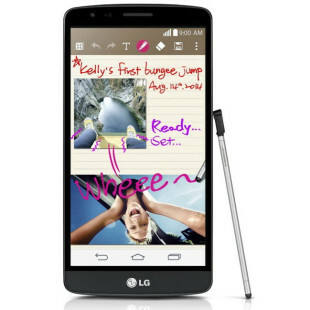 The line includes four models for Xbox 360, PlayStation 3 and PC and will come with special packages and bonus contents. At the top of the line is Ear Force DELTA (EFD) for Xbox 360 and PS3, which is a variant of Turtle Beach PX5 Programmable Wireless Dolby 7.1 Surround Sound Headset. It will come packaged in a specially-themed carrying case and is pre-loaded with unique custom Modern Warfare 3 presets and voice prompts for MSRP: $299.95. The next is an universal headset based on company’s PX3 model and offer the same presets as the as the EFD. Bearing price tag of $149.95 and called Ear Force BRAVO (EFB) Programmable Wireless Universal Gaming Headset, that’s “the perfect” Call of Duty companion on Xbox 360, PS3 and PC. The Ear Force CHARLIE (EFC) (Z6A)wired headset offers “tournament-grade” Multi-Speaker Surround Sound for PC gamers with eight amplified, acoustically-angled speakers for $129.95. And finally is the Ear Force FOXTROT (EFF) Universal Gaming Headset (PX21) for players “seeking effortless cross-platform performance”. 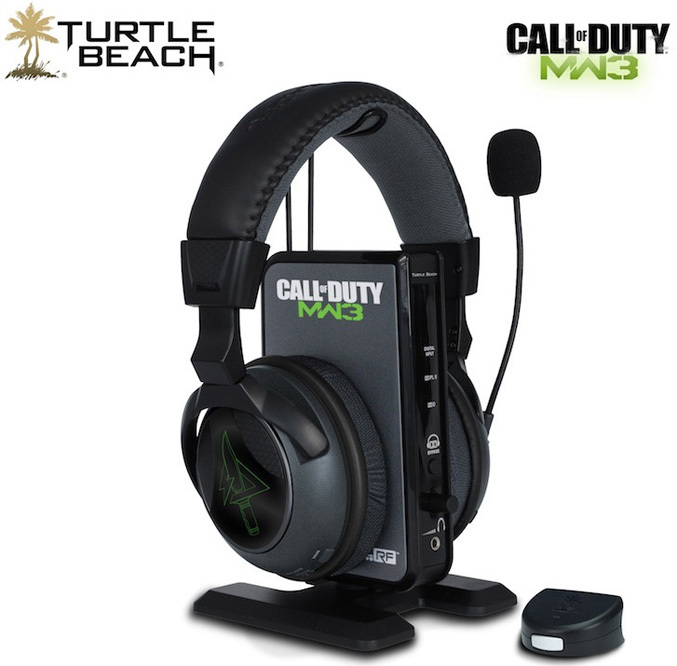 This Modern Warfare 3 painted headset will cost you $99.95. 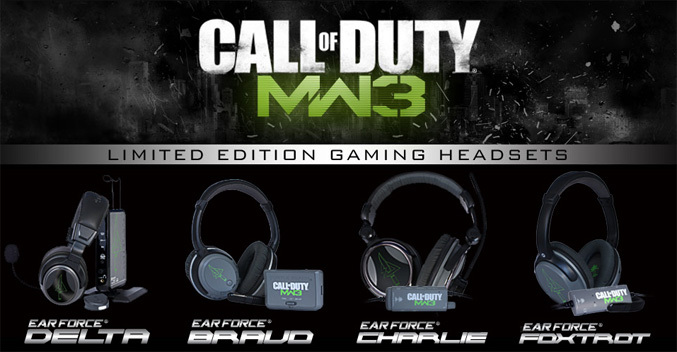 The new Modern Warfare 3 optimized headsets will be available in October, as well as additional details about each headset, special package features, bonus content, promotions and more will be announced later.